A Member of the Association of Junior Leagues (AJLI) since 1926. June 25th at 10:00 a.m.
Come join us on Thursday, April 11th at 6PM at our league office! Thank you so much to everyone that came to the Rummage Sale! We cannot believe it’s almost time for this year’s event! We would love to see you at Cramton Bowl on Monday, Sept. 16, from 6-8 p.m. Interested in learning how to write a grant? Then look no further! This event is tailored to high school juniors & seniors, parents, guidance counselors, and administrators, and is always free to the public! 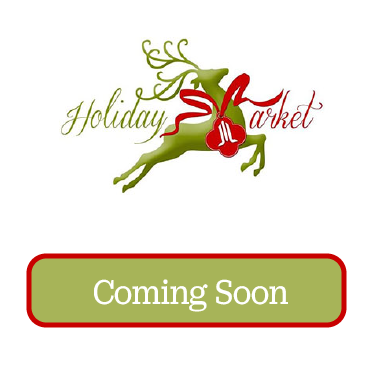 Please join us for the 31st annual Holiday Market! "Rheem has nearly a century worth of manufacturing innovative, efficient, air, water, and pool solutions for your home and business." Junior League of Montgomery is proud to have Rheem as community partner since 2016. Their Heart of Comfort program was developed to unify all of the company's charitable giving across North America. They have an 88-year history of supporting organizations that plan an important role in positively impacting people and communities in need. To learn more about Heart of Comfort and the wonderful people at Rheem. We are an organization of women committed to promoting voluntarism, developing the potential of women and improving the community through the effective action and leadership of trained volunteers. Click below to see what being a member is all about! Our New Member Open House is held in the Spring of each year. 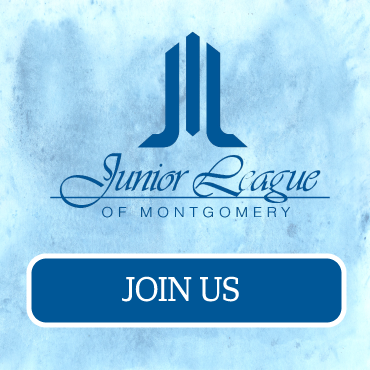 If you are interested in joining Montgomery’s premier volunteer organization, please keep watching this page for our Member Interest Form!